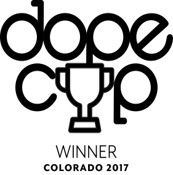 Denver, CO – Aug. 29, 2017 – Kristy Redmon, Honest Herbal president, founder and a registered pharmacist, announced that the company is the recipient of two awards in DOPE Magazine’s DOPE Cup Colorado. The full-spectrum CBD hemp company placed first in the Best CBD Edible category for its capsules and took second place for Best Transdermal Cream. 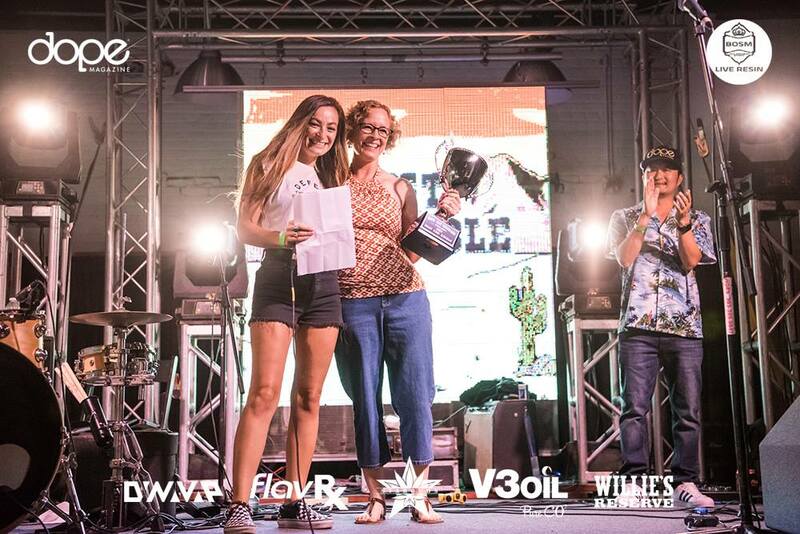 “We were thrilled to have our products recognized in the DOPE Cup competition,” said Redmon. “As a new company, we had no idea what to expect. To have won a first and second place was an honor and an affirmation to our philosophy of providing consistent, fully tested and trustworthy CBD hemp products.” The awards are especially impressive as they come just a few months after Honest Herbal’s official launch. All of Honest Herbal’s products are pharmacist formulated from cannabinoid rich industrial hemp, making them legal in all 50 states. Honest Herbal’s in-house breeding program has produced strains of CBD flower that are high in CBD yet low in THC. The results are products with all the beneficial health and wellness properties, yet without the psychoactive elements inherent in THC, with which most people are familiar. Honest Herbal offers CBD Hemp Oil Capsules available in strengths of 12.5mg. and 25mg. For pets or those who prefer a liquid form, Honest Herbal offers a 30ml CBD Hemp Extract, complete with a calibrated dropper for accurate dosing. Honest Herbal’s CBD Muscle & Joint Cream is a transdermal formulation that is easily and quickly absorbed through the skin and is one of the most potent CBD topicals in the industry. Consumers can also take advantage of the company’s luxurious and nourishing CBD Infused Hand and Body Lotion that can be used every day. Honest Herbal grows, processes, and produces its entire product line giving the company the unique ability to ensure the quality of its products from their inception all the way to store shelves. Wholesaler inquiries are now being accepted on the company website. More information about Honest Herbal can be found at http://www.honestherbal.com. Honest Herbal is now Windy Hill Hemp Company. Windy Hill Hemp Co. makes small batch Premium CBD Hemp products from solventless, whole flower hemp extracts of 100% Colorado grown industrial hemp.